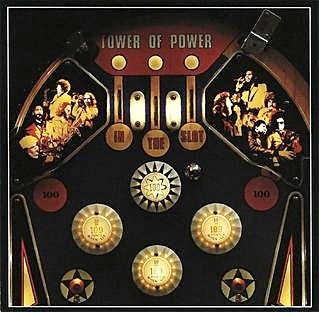 In September 1975, “Warner Bros” label released “In the Slot”, the sixth Tower of Power studio album. It was recorded in 1975, at “Record Plant” in Sausalito, California, and was produced by Emilio Castillo, Hubert Tubss, Bruce Conte, Chester Thompson, Francis Rocco Prestia, David Garibaldi, Lenny Pickett, Emilio Castillo, Steve Kupka, Mic Gillette and Greg Adams. 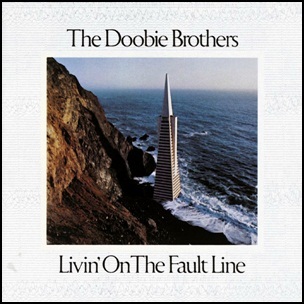 On August 19, 1977, “Warner Bros” label released “Livin’ on the Fault Line”, the seventh Doobie Brothers studio album. It was recorded in 1977, at “Sunset Sound Recorders”, “Western Recorders” and “Warner Bros. Recording Studios” in Hollywood, and was produced by Ted Templeman. 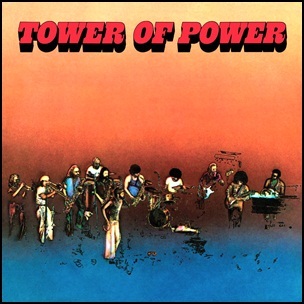 In May 1973, “Warner Bros” label released the third, self-titled Tower of Power album. 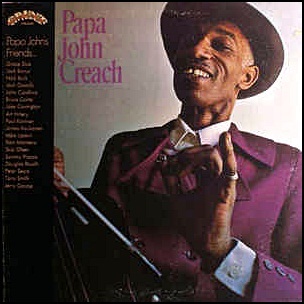 It was recorded in 1973, and was produced by Greg Adams, Brent Byars, Emilio Castillo, Bruce Conte, David Garibaldi, Mic Gillette, Stephen” Doc” Kupka, Lenny Pickett, Francis ”Rocco” Prestia, Jay Spell, Bruce Steinberg, Chester Thompson and Lenny Williams. All tracks by Emilio Castillo and Stephen “Doc” Kupka except when noted. 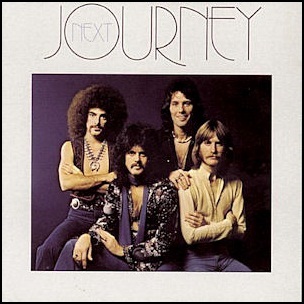 In February 1977, “Columbia” label released “Next”, the third Journey studio album. It was recorded May – October 1976, at “His Master’s Wheels” in San Francisco, and was produced by Gregg Rolie, Neal Schon, Ross Valory and Aynsley Dunbar. 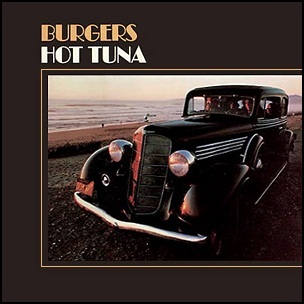 In February 1972, “Grunt” label released “Burgers”, the third Hot Tuna album. It was recorded November – December 1971, at “Wally Heider Studios” in San Francisco, and was produced by Jorma Kaukonen.